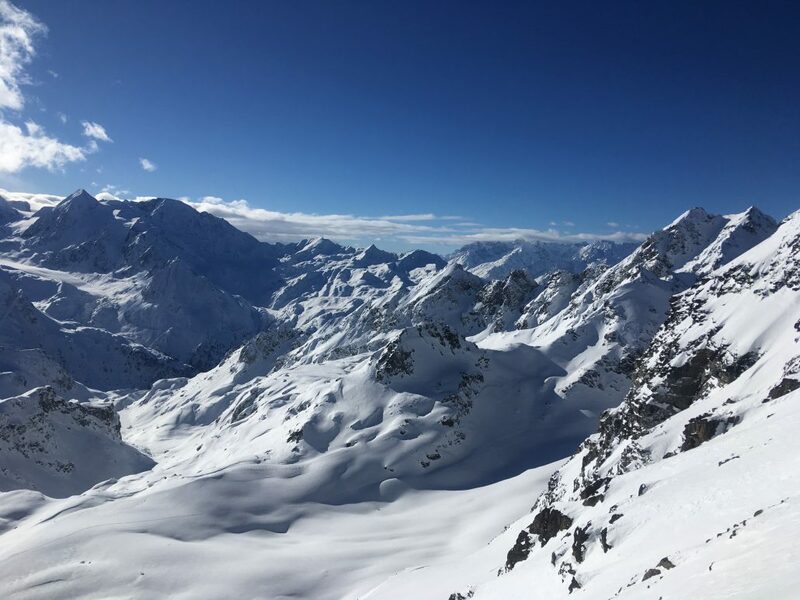 A few weeks ago we posted the 4 Vallées promotional Lift Pass offers 2018/19 from TéléNendaz and TéléVerbier. The closing date for these fantastic offers is 30/09/18 so this is your last opportunity to find a referral and order you discounted pass! 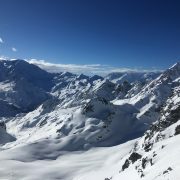 See the offers for Verbier and Nendaz here. This year The Telegraph Ski and Snowboard Festival takes place in Battersea Park from Thursday 25th til Sunday 28th October. Billed as a “must-attend event for the avid skier or those new to skiing or snowboarding”, this event sees hundreds of companies represented from various sectors of the industry. From tour operators to magazines, resorts to brands showcasing next season’s kit; you can find everything you need, or need to know to book ready for a ski holiday. Perfect for a family day out, the entertainment includes ice skating, dog sledding, a climbing wall, a ferris wheel, arts and crafts, and for the parents, Après. There is also an opportunity to meet Olympians alongside competitions performed on “Mount Battersea”. Find out more about the event, and purchase tickets here. With the children back at school, it’s a good time to organise documents ready for your ski trip. 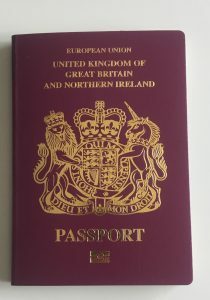 Check that your passport isn’t due to expire; a few countries require that you have at least 6 months before expiry on it to travel. 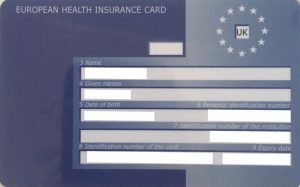 Make sure your EHIC card is in date and that you know where it is! You will need to provide this as well as your ski insurance policy if you have an accident or illness. Make sure that you read the fine print of your insurance so that you are covered for all of the activities you want to do. How to prepare for Children’s Ski Lessons What Should Children Wear to Ski?